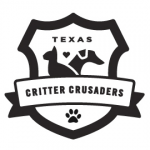 Welcome to the Texas Critter Crusaders website! 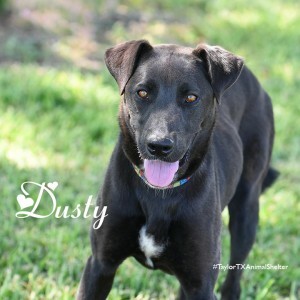 We are a small, passionate group of volunteers dedicated to helping fulfill the unmet needs of the animals at the Taylor, Texas, Animal shelter. 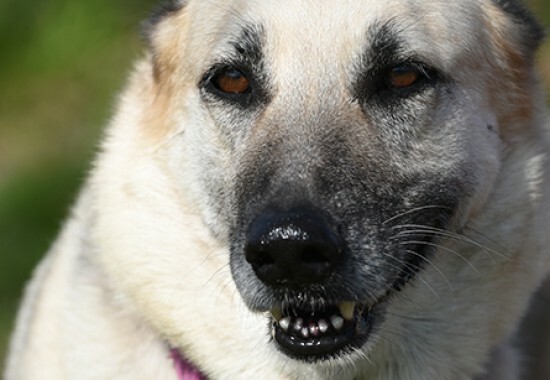 We’re so excited to get this non-profit organization off the ground to help the animals! The Taylor Animal shelter is a small, city-run shelter, and like many (most?) shelters in small rural towns, they have very limited resources. 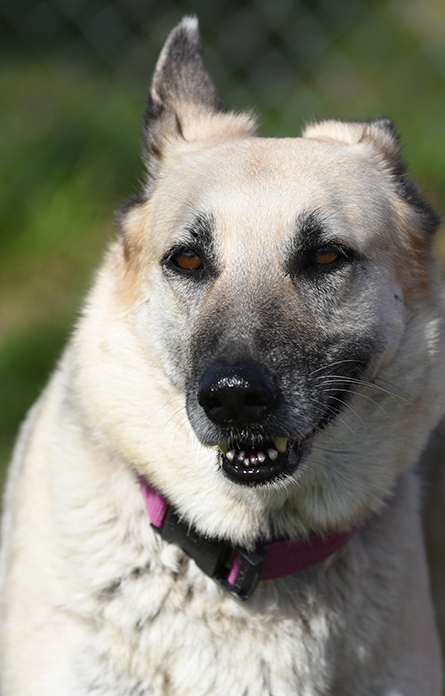 The staff and volunteers do an AMAZING job loving and caring for the animals that come into their care. As shelter volunteers ourselves, we saw a need and wanted to help even more. With the formation of this non-profit organization, we now have a way to help raise funds that are tax deductible for donors that can do even more to help with providing food, toys, medical care, outreach, education, and enrichment for the animals we all love. We hope you’ll join us and get involved in a way that speaks to your heart. We’re just getting off the ground so we’ll need your help (and perhaps a bit of patience too) as we grow! Follow us and the Taylor Animal Shelter on social media, join us at events, contact us about volunteering, consider making a donation or any combination of all of those! The animals and the people who love them are eternally grateful!